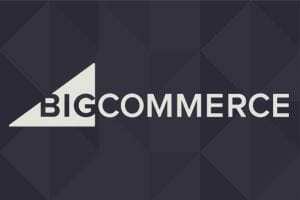 Online merchants could always use some free expert advice from the design community. 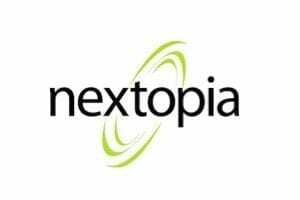 There is a wide variety of free ebooks available to help. 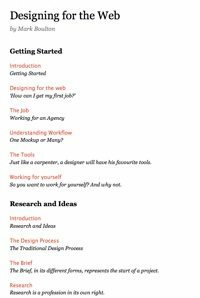 Here is a list of helpful ebooks on design. 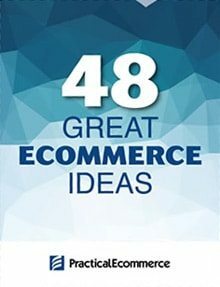 There are titles on typography, classic design, color theory, user-experience design, logos, brand building, creativity, and more. All of these ebooks are free. Resilient Web Design. 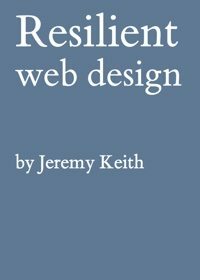 This book highlights some of the approaches to web design that have proven to be resilient. You won’t find any code. You will find ideas and approaches. And ideas are more resilient than code. 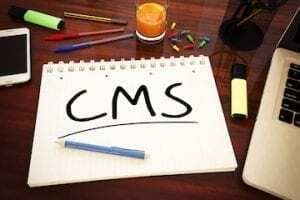 Examine the history of web design to develop your approach for building the website of the future. Flat Design & Colors. 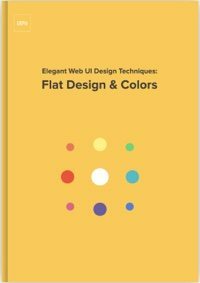 From product design platform UXPin, Flat Design & Colors offers instruction on the best techniques for using colors and flat design, including examples from Google and Squarespace. Topics include pros and cons of flat design, the emotions of color, and how to pair color and texture. The Shape of Design. 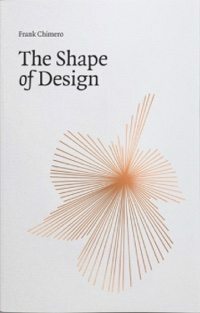 The Shape of Design is a look at the nature of design — its inner movements and cultural context. The book began as a talk by designer and illustrator Frank Chimero. 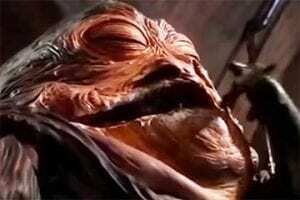 Eventually, a Kickstarter campaign was launched to self-publish the work. The popular project met its fundraising goal on the first day and then exceeded the goal, by four times. Type Classification eBook. 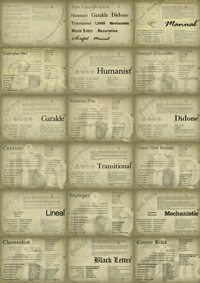 This book can help you learn the 10 broad classifications of type: Humanist, Garalde, Didone, Transitional, Lineal, Mechanistic, Blackletter, Decorative, Script, and Manual. Explore the basic foundations of what you need to learn typography. 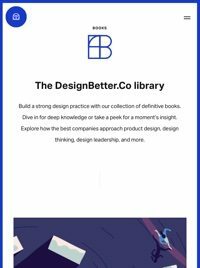 DesignBetter.Co Library. This three-book series from inVision, a prototyping and design platform, explores how the best companies approach product design, design thinking, and design leadership. 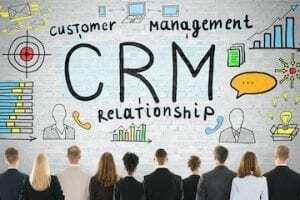 Create user-driven solutions with proven insights from design leaders. Designing for the Web. This book is about the basics of communicating by design. Learn the traditional design process, essential tools, typography, color theory, the basics of composition, and the elements of research. Everything There Is To Know About Logo Design. The power of logo design is something that shouldn’t be ignored. 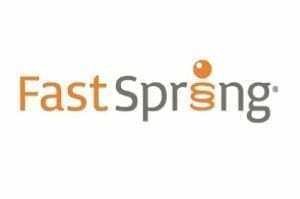 A great logo can tell the story of a brand, be the best advertising money can buy, and continually build trust for a business. In this quick guide to logo design, learn the basics of what a logo is, rules for creating a logo, and other things to consider, such as colors and typography. The Elements of Typographic Style Applied to the Web. 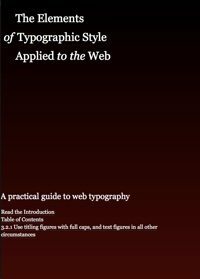 This is a practical online guide to web typography that translates aspects of Robert Bringhurst’s graphic arts classic, The Elements of Typographic Style. The guide-website is structured to step through Bringhurst’s working principles, explaining how to accomplish each using techniques available in HTML and CSS. Web Style Guide. 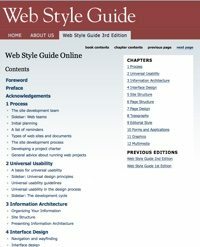 The first version of Web Style Guide was a website, created in 1993. Web Style Guide presents solid design advice based on classic design principles, acknowledging the possibilities and limitations of current web technology. 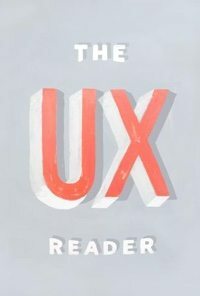 The UX Reader. The UX Reader presents insights from MailChimp’s user experience team. It starts with an examination of collaboration and teamwork. 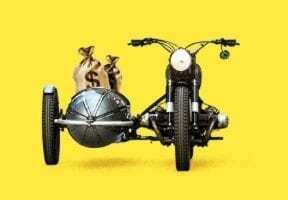 The troika of UX follows: research, design, and development. 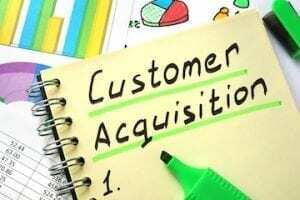 The book concludes with a selection of articles on refinement and other processes. 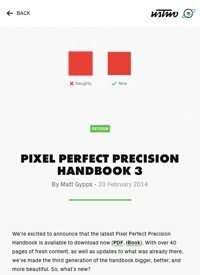 Pixel Perfect Precision Handbook. 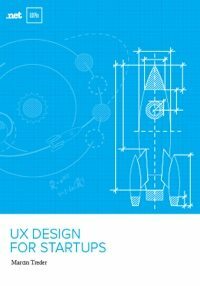 This book is a quick start guide to digital design principles and topics relevant for newcomers and seasoned professionals. With each topic, it offers helpful examples of correct and incorrect usage. 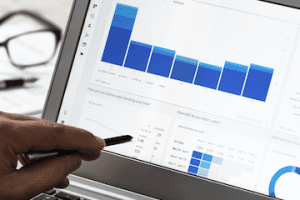 Explore design and development, pixel precision, color, organization, and more. Brand House Book. 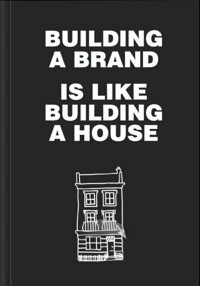 The goal of this book is to make branding tangible by relating it to everyday experience. Each stage in this book is related to the process of building a house. 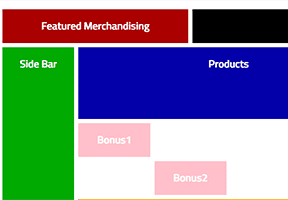 At the end of each stage is a branding summary to contemplate, for your own brand-building process. How To Be Creative (PDF). Here’s a useful book if you need to discover your own design creativity. 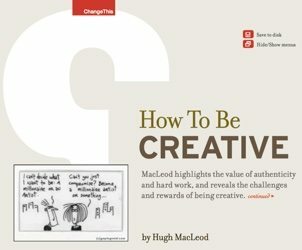 Written by Hugh MacLeod, an advertising executive and blogger, this book presents 26 tips to be more creative in art, in business, and in life.